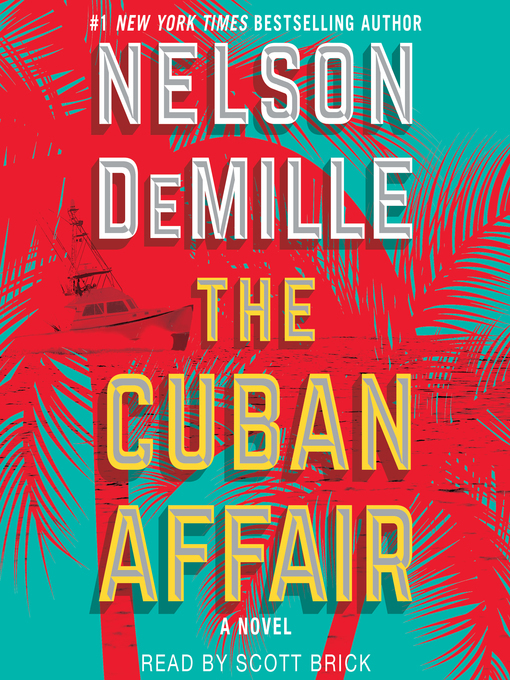 From the legendary #1 New York Times bestselling author of Plum Island and Night Fall, Nelson DeMille's blistering new novel features an exciting new character—US Army combat veteran Daniel "Mac" MacCormick, now a charter boat captain, who is about to set sail on his most dangerous cruise. What Mac learns is that there is sixty million American dollars hidden in Cuba by Sara's grandfather when he fled Castro's revolution. With the "Cuban Thaw" underway between Havana and Washington, Carlos, Eduardo, and Sara know it's only a matter of time before someone finds the stash—by accident or on purpose. And Mac knows if he accepts this job, he'll walk away rich...or not at all.